Casa Manzoni is rich in history of the Manzoni family. Casa Manzoni is rich in history of the Manzoni family. Situated in the center of the fashion world, this house was the birthplace of Italian writer Alessandro Manzoni in 1785. It was built in the 18th century in a Renaissance style architecture. 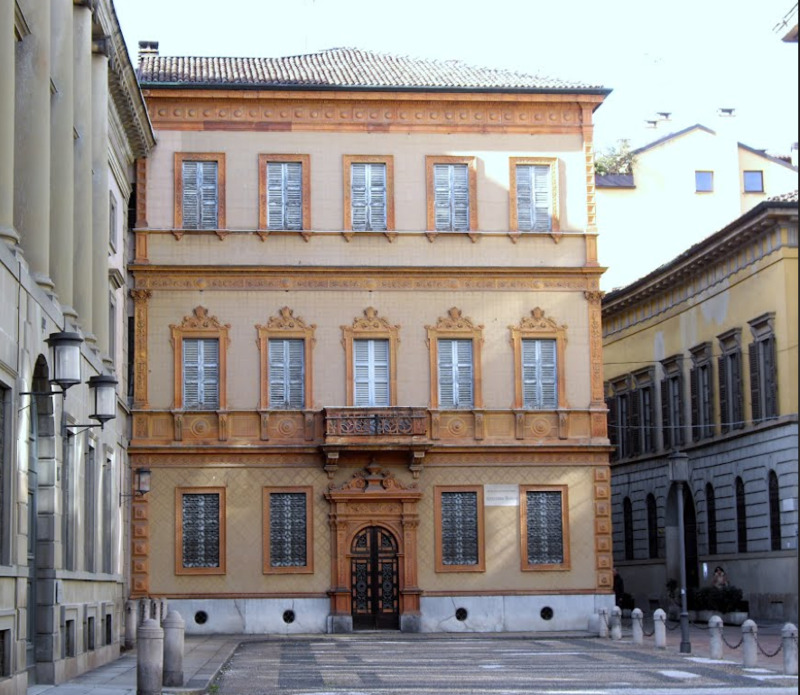 The Manzoni house held many meetings and gatherings with famous Italians such as Cavour, Garibaldi, and Giuseppe Verdi. Today the palace is also the National Center for Manzonian Studies and the Historical Lombard Society which contains over 40,000 books about Lombard history. The Manzoni Museum is spread out over two rooms which displays original items from Manzoni’s life.